Find your perfect piece of paradise! Ceylon Estate Agents has a wide range of properties for sale or rent in Sri Lanka. Are you looking for your own piece of paradise? Land, house or hotel? Or are you looking to let your property? This is the perfect company to help with all your property requirements in Sri Lanka. We are a dedicated team offering a high quality service guiding you through the process of owning a property in Sri Lanka. We will assist you with the legal and tax aspects including Board of Investments (BOI) and Tourist Board approvals and ensure that you have everything in place. We can facilitate with construction and management of your property and ensure that you have peace of mind when you are not in Sri Lanka. Are you planning to invest on a new property, land, house or hotel? 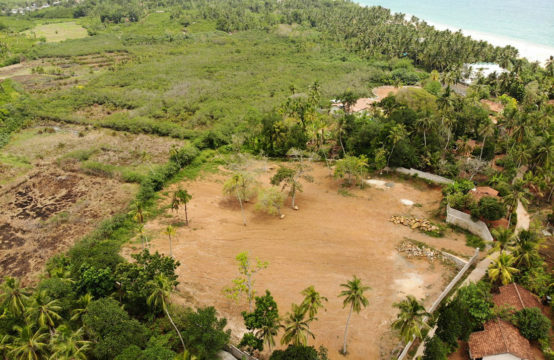 You are on the perfect site for to find your ideal location in Sri Lanka for your own piece of paradise. Our comprehensive service will allow you to feel free safe in the knowledge that your property in Sri Lanka is being well looked after and ready for your return. Looking for a holiday let? We can help you find your perfect holiday location. Beautiful views and stunning beaches await you in the paradise island of Sri Lanka. At Delivering Lanka we provide an extensive range of luxurious hotel guest amenities and quality accessories to the hotel and hospitality trade. Discover our breathtaking Sri Lanka holidays for 2018 & 2019. All our hotels are handpicked and our holiday experiences are designed around you. Beautiful beaches, mesmerising night skies and rich jungles make all-inclusive Sri Lanka holidays unforgettable. Explore paradise with Ceylon Travel Agent.